Paul, you are the complete package! 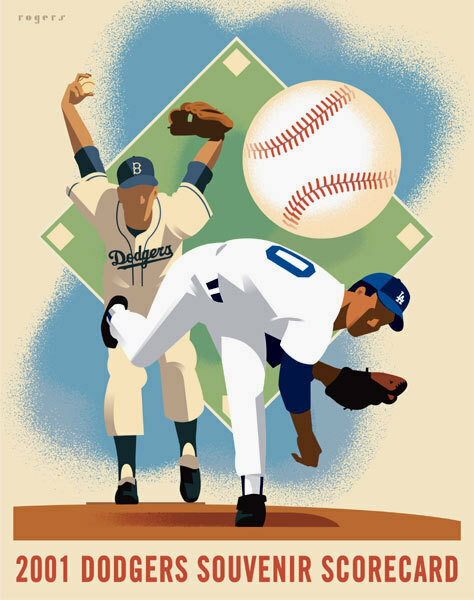 Baseball art can just go in so many directions and be graphically sublime. It's weird and AWESOME! Why is that? 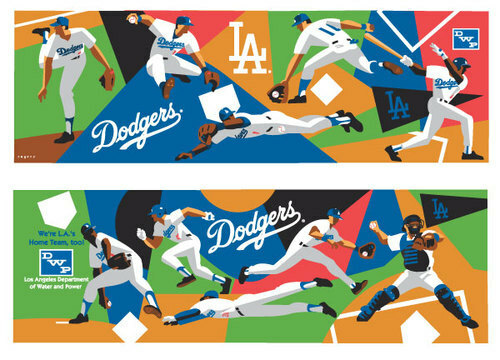 My favorite (I guess; too many to choose from) are the trailer murals. Love the Otis Shepard stuff. Nice job ripping it off. What a great job! A dream project. You had to be in heaven working on that stuff. Great job. 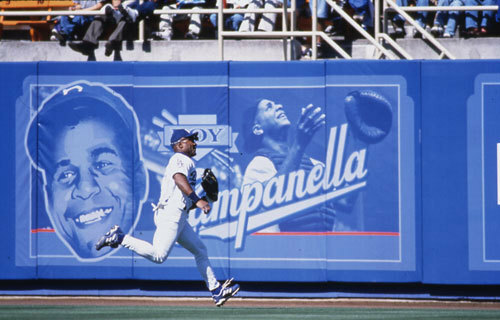 Love it all... those patches and outfield walls are so nice. Kansas City 5, Detroit 4. The Royals dynasty has begun. What a great opportunity, and nice job on all of them Paul. It's good of you to give a tip of the hat to Shepard's work - you took it to the next base. Paul, you've always been up front about your inspiration for your work. The package as whole blows away a lot of what's being done in other comparable events. There's a timeless quality to the work and it's heritage. Holy Toledo! What a gig! Fantastic. Paul, I might regret this comment later but nothing like the looseness of your line in drawings like the ones from New Orleans or the LA Bookstores. 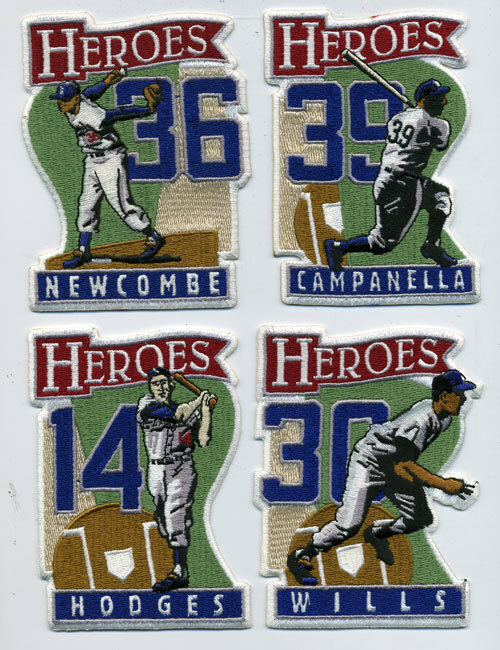 Don't get me wrong, these baseball pieces are amazing but the other ones are gold, man. Great great great post . . . professor. A great lecture and presentation. Drawger at it's best!!! 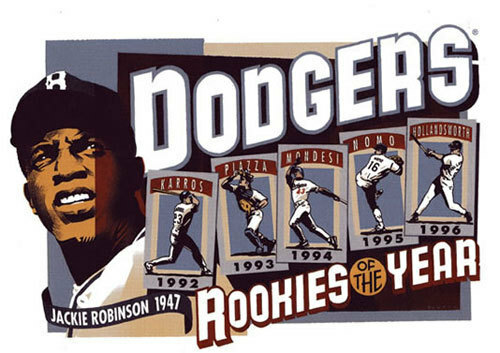 Im loving the Jackie Robinson poster . . . the color, design, emotion. AHHHHHHHHH! What talents . . . the two of you. Thanks for this post. Still looking. I really love the figures you depict . . . there gestures and the balance and rhythm you achieve. A feast. I agree with Doug--it's refreshing to hear you embrace the inspiration behind your work. I find it especially appropriate as it pertains to baseball--a sport that recognizes the importance of it's history more than any other. 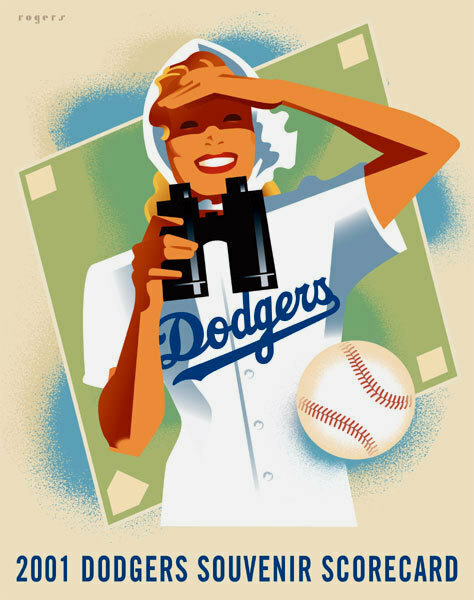 The simple lines and colors seem to truly match the feel of the beloved game on a perfect summer day.